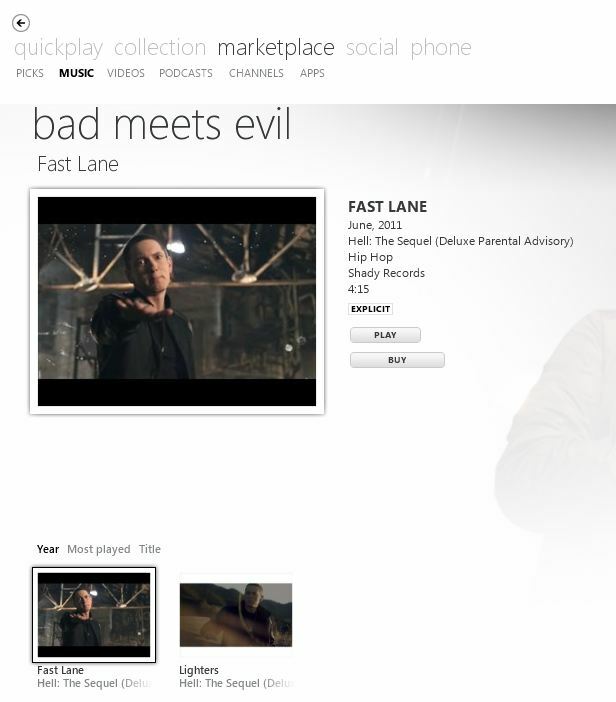 We recently wrote about Zune updating their Zune pass by including music video streaming as one of the perks. Well streaming music videos through Zune has officially started. Not all videos are working yet and still show up as preview but i would say half of the videos I have sampled show up as play video. Cannot wait till this is on the Xbox or better yet hopefully one day on Windows Phone. To read all the new details for the Zune pass please read our breakdown from a few days ago. Written by: Hyde13 on October 3, 2011.